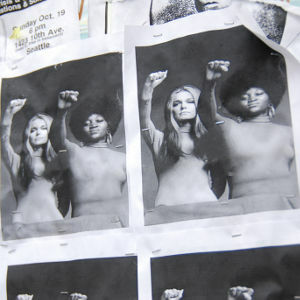 Feminism has adapted and evolved into many diverse forms since its inception. We are excited to bring you this series to explore the works and lives of some key feminist writers, who influenced the movement with their arts and literature. Literature and the arts are key influencing factors for the progression of society. The growth and evolution of feminism is no different. Aphra Behn declared herself a professional writer in the 1600s – the first female to do so. Since then women have been contributing to the arts and helping to shape our society. All classes are $16 and will be held at Embiggen Books. 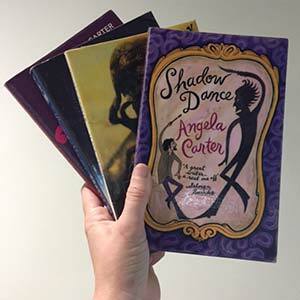 Angela Carter wrote with subversive magic realism. She challenged the binary representations of women that are typical within children’s fairy tales. Her controversial and fascinating short stories from The Bloody Chamber collection will serve as the basis for this introduction to the life and works of this fantastic female writer. Feminism has changed, adapted and inverted itself into many varying and diverse forms since its inception. Each generation has built upon the ideals, principles and visions of the generations before. But what does feminism mean today? And indeed, what does it mean to you? Margaret Atwood, a Canadian poet, novelist, literary critic, essayist and environmental activist, is most known for her feminist fiction. 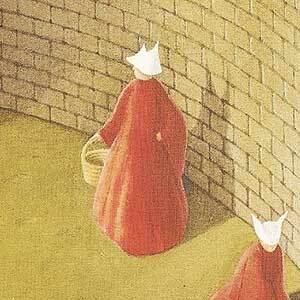 In this class we will focus on her immensely popular and controversial text, The Handmaid's Tale, in order to gain a better understanding of the themes and intentions behind her writing. One of the foremost modernists of the twentieth century and one of the greatest feminist English writers throughout history, is undoubtedly Virginia Woolf. 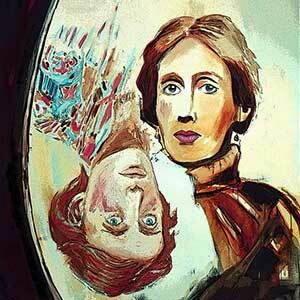 Woolf was a significant figure in London literary and intellectual society. Her work has influenced generation upon generation and still holds significant lessons and insight into our contemporary society. 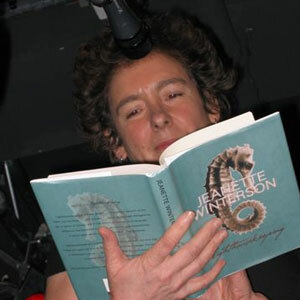 Jeanette Winterson is an award-winning English writer and author of Oranges Are Not the Only Fruit. She explores magic realism and post-modernism, while constantly challenging gender boundaries and singular sexuality. Her work teases the knots of contemporary gender binaries into frayed, authentic complexities. 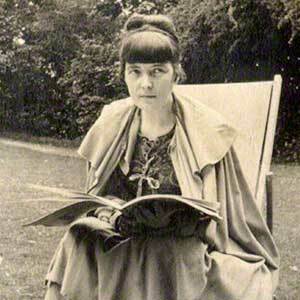 Katherine Mansfield was a prominent modernist short story writer, originally from New Zealand. Mansfield's delicate works of fiction explore a modern woman’s engagement with love, art, solitude, impending death, and war. In doing so, they subtly touch upon the more controversial elements of sexuality and gender during the early twentieth century. 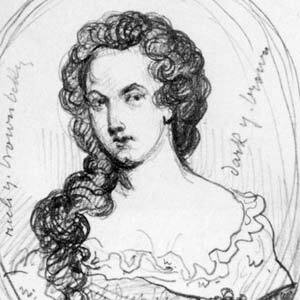 Aphra Behn is often overlooked, despite being the first woman to call herself as a professional writer. She was exquisite playwright, poet and translator, often speaking about slavery and violence against women. She was incredibly forward thinking but the language of her works resonates effortlessly with a contemporary audience. The images used are in the public domain, under Creative Commons licences or were taken by Laneway Learning: feature image, Margaret Atwood, Virginia Woolf, Jeanette Winterson, Katherine Mansfield, Aphra Behn, Angela Carter.